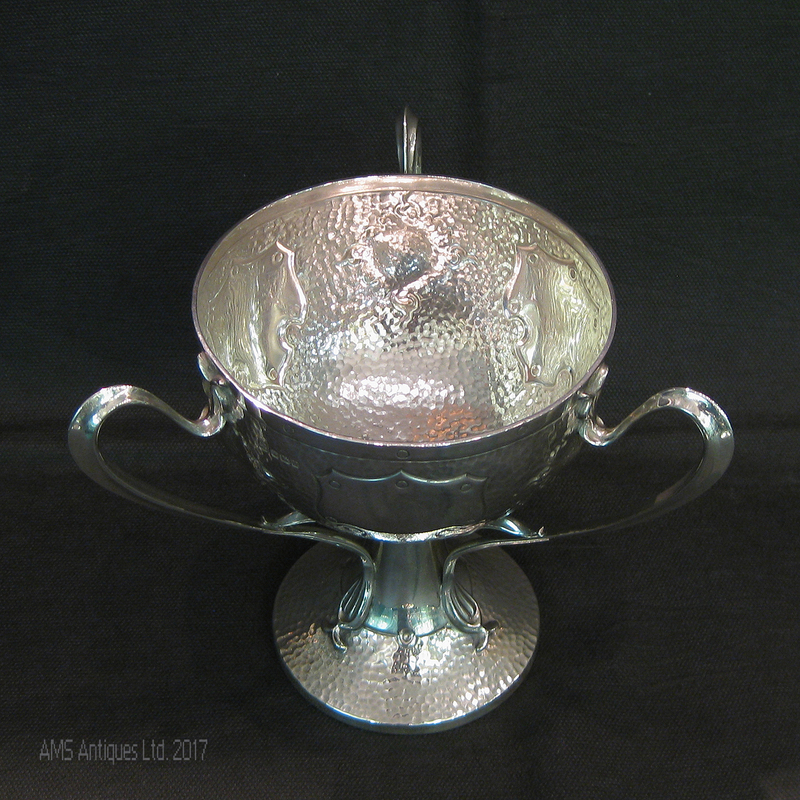 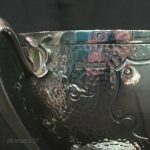 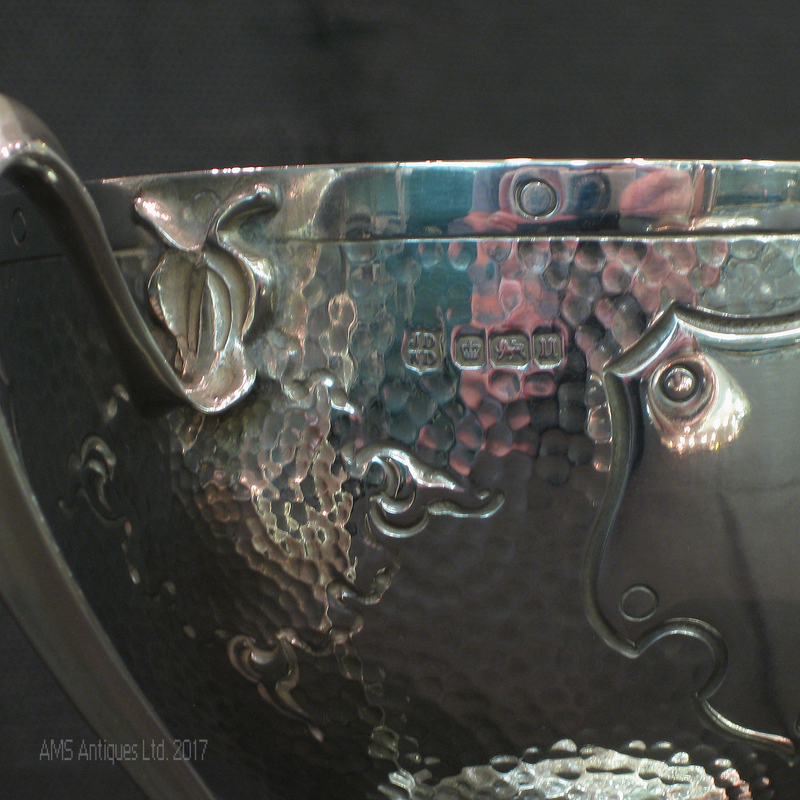 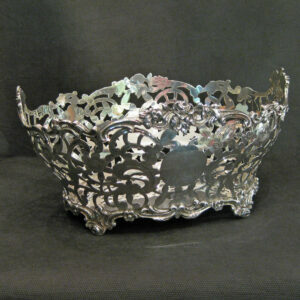 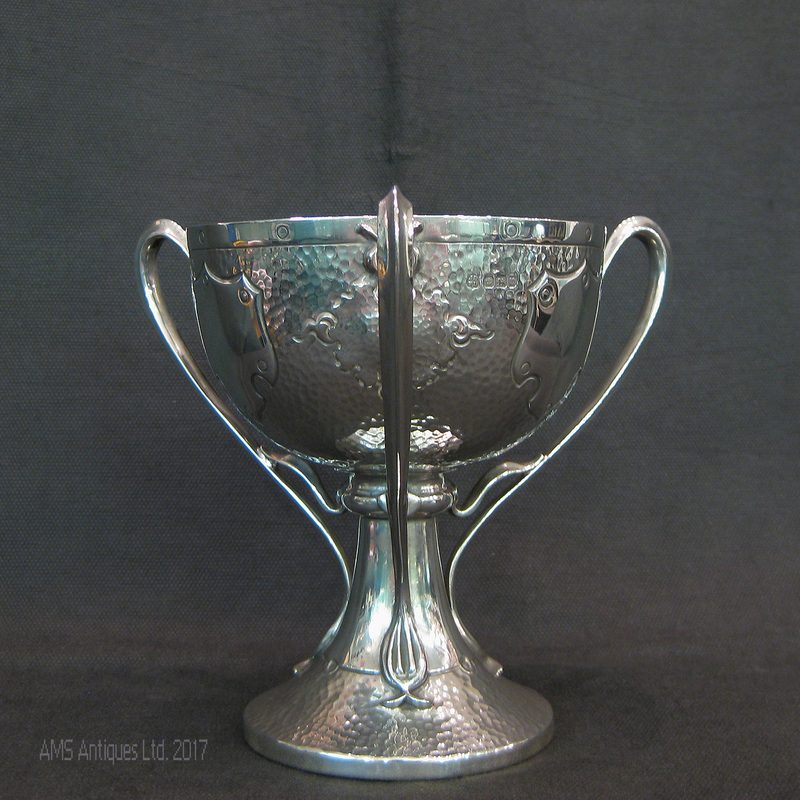 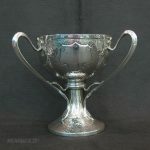 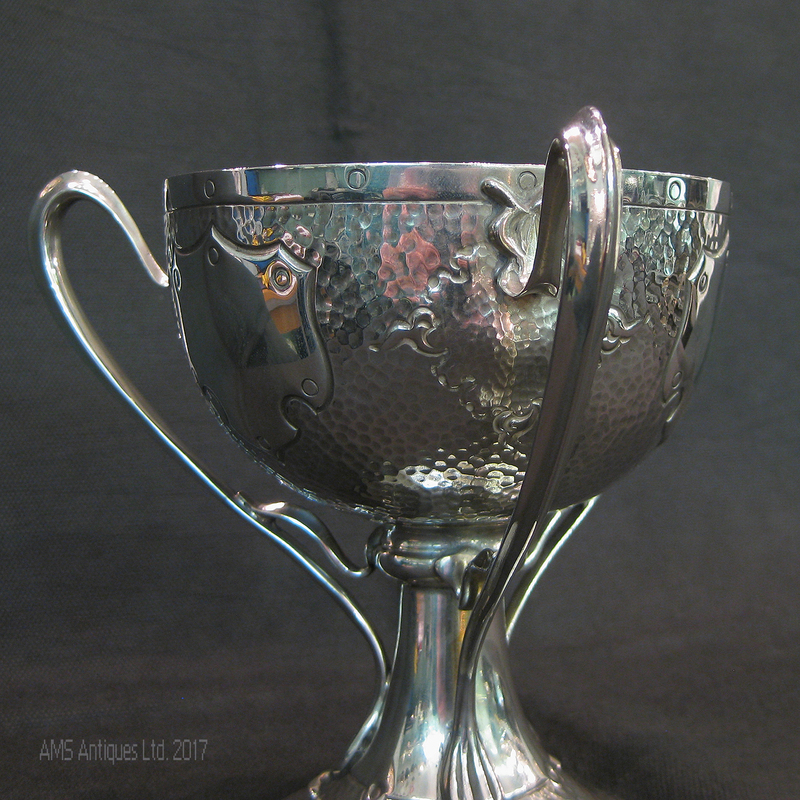 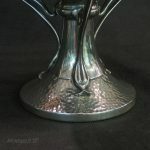 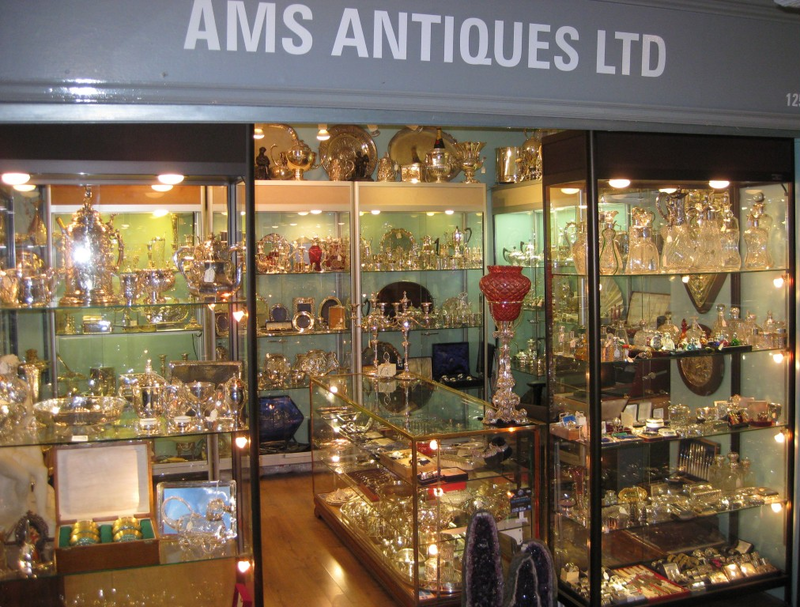 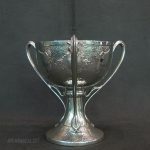 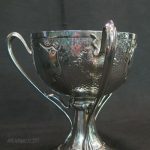 An arts and crafts silver 3 handled cup. 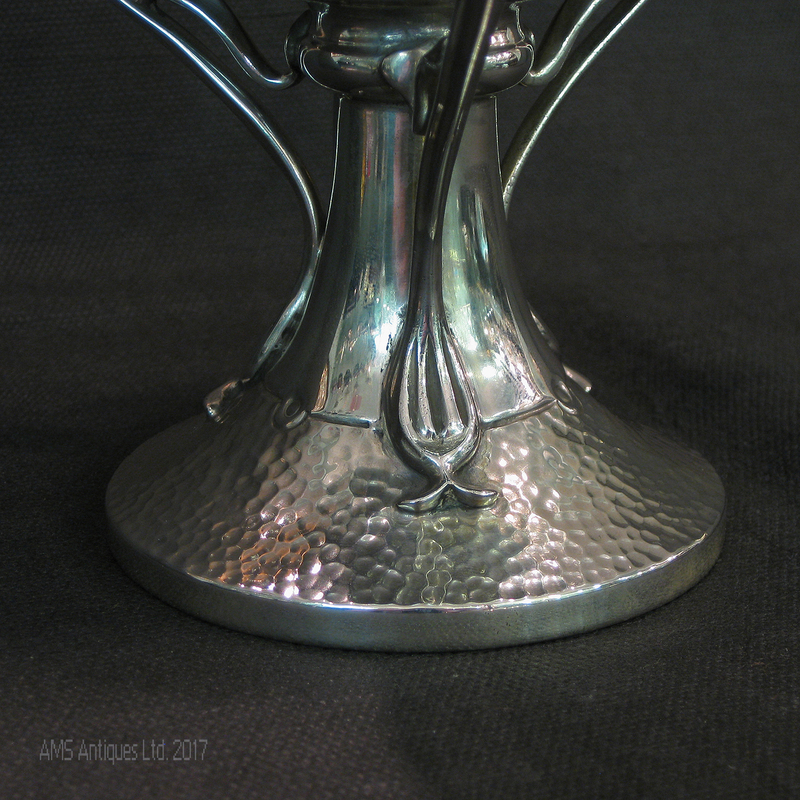 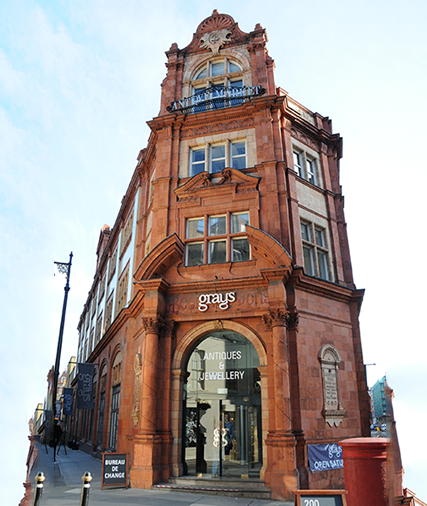 Designed and hand made by James Deakin. 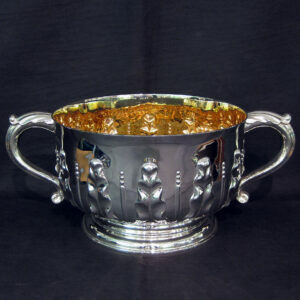 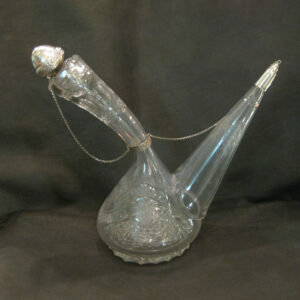 Measures 14cm tall and 16.5cm wide. 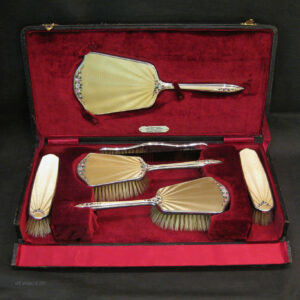 Boxed Enamel hand painted dresser set.